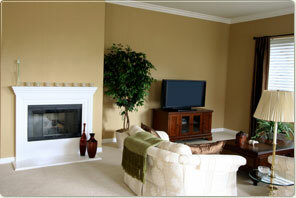 Advantage Corporate Apartments will also customize your apartment home to accommodate your specific requests. Hotel room walls can close in on you very quickly, whether you are traveling alone or with your family. Everyone including your pets will feel at home in our furnished accommodations. You and your family deserve the very best; explore the benefits of our housing solutions versus settling for a hotel. Our accommodations are designed with you, our client, in mind. Call our housing experts today! We will coordinate a luxury furnished apartment, town home, or single-family home based on your personal needs. Our mission is to provide you with a smooth, stress free home away from home, so pack your suitcase and let us take care of the rest!